What Would You Send to Space? 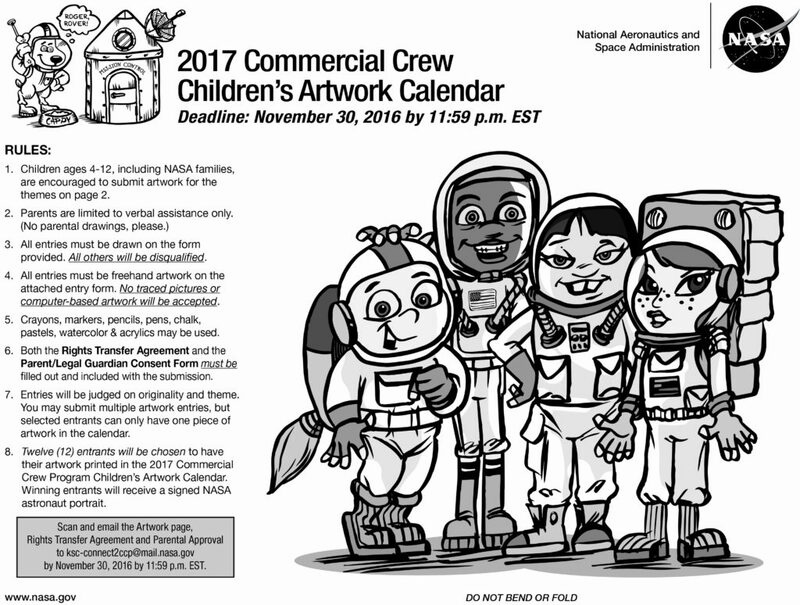 Author Steven SiceloffPosted on November 17, 2016 Categories NASALeave a comment on What Would You Send to Space? Boeing will use solar energy to power the company’s CST-100 Starliner for crew missions to and from the International Space Station as part of NASA’s Commercial Crew Program. The sun’s energy offers a reliable and efficient power source for the Starliner just as it does for the space station and satellites. The Starliner will use solar cells made of three distinct cell layers to capture different portions of the energy spectrum to convert solar energy into more than 2,900 watts of usable electricity and allow astronauts to complete their journey to the orbiting laboratory. The system also will create enough power to run the Starliner’s systems while it is docked to the station for roughly six months at a time. The solar cells will be incorporated into the micro-meteoroid debris shield located at the bottom of the spacecraft’s service module. 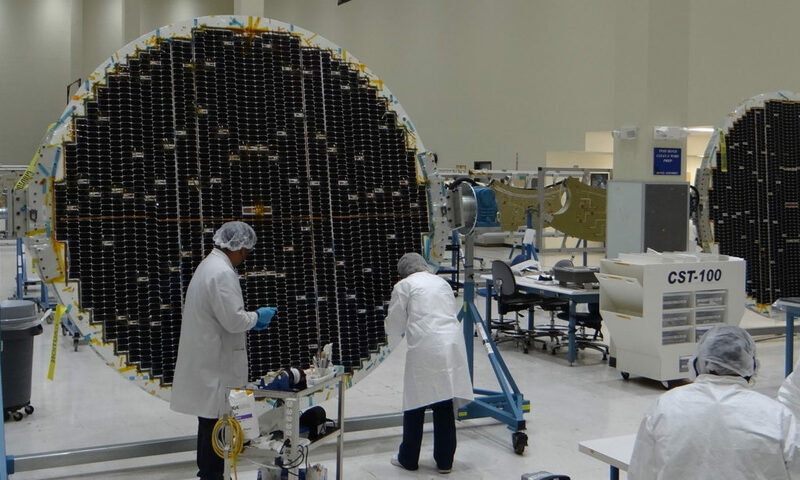 Spectrolab in Sylmar, California, is supplying the more than 3,500 solar cells for each spacecraft. 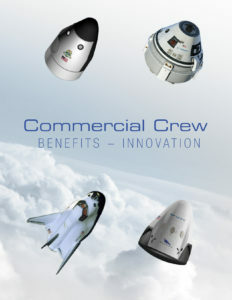 NASA’s Commercial Crew Program has been redefining space system development for low-Earth orbit by forming strong public-private partnerships with the aerospace industry to encourage innovation while maintaining NASA’s high safety standards and leveraging the agency’s 50-plus years of spaceflight experience. Commercial crew has partnered with private companies, Boeing and SpaceX, to fly astronauts to the International Space Station. 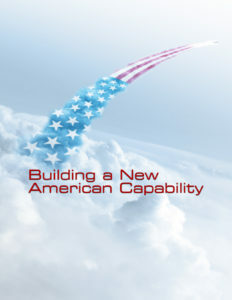 The goal of partnering with industry is to advance a diverse economic market in space. Send Us Your Vision for Space Farming! There are no grocery stores in space, but there may soon be farms. Very small farms that are important to a crew conducting a mission to deep space. That’s because our astronauts will need to grow some of their own food. 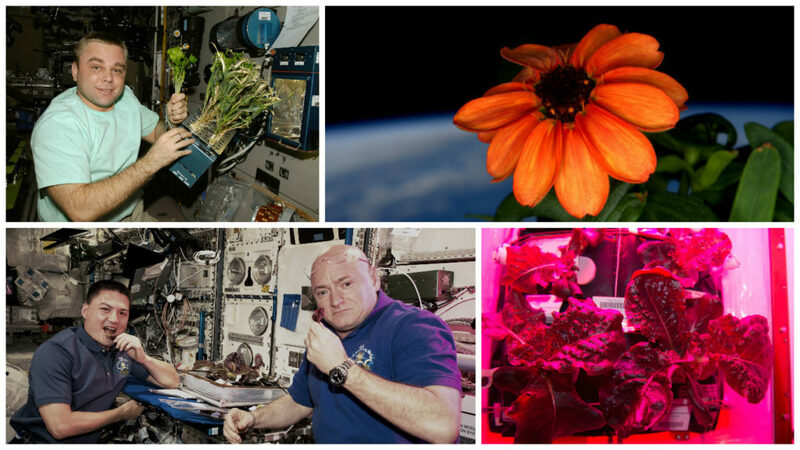 Researchers on Earth and astronauts on the International Space Station are already showing what is needed to grow robust plants in orbit. So, kids ages 4 to 12, what do you think farms in space should look like? Author Steven SiceloffPosted on November 10, 2016 Categories NASALeave a comment on Send Us Your Vision for Space Farming! 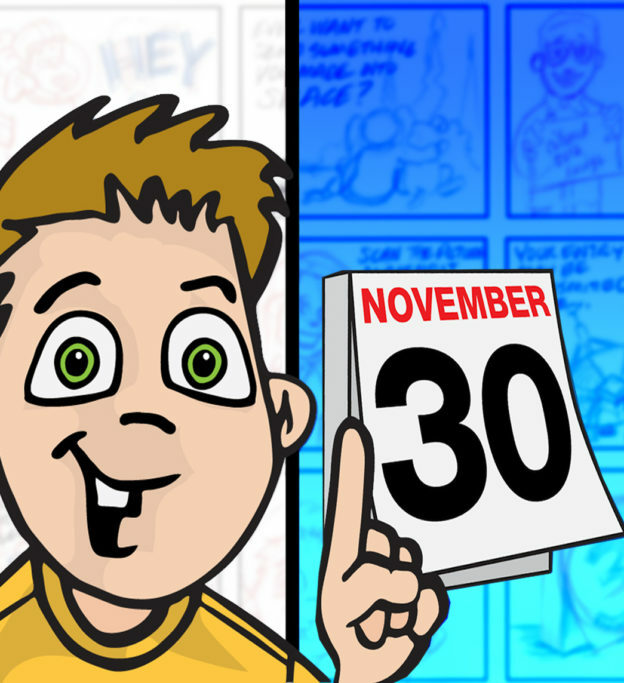 The Countdown is on for 2017 Calendar Artwork Contest! 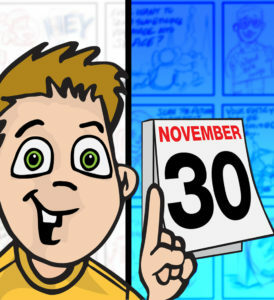 Author Steven SiceloffPosted on November 2, 2016 Categories NASALeave a comment on The Countdown is on for 2017 Calendar Artwork Contest! 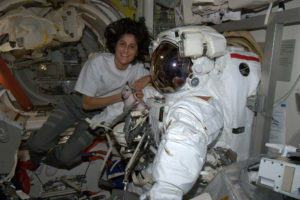 NASA’s Commercial Crew Program set out from its beginning to provide a setting that would combine the expertise of NASA’s 50 years of human spaceflight experience with the aerospace industry’s know-how in manufacturing to produce cutting-edge spacecraft to take astronauts into low-Earth orbit. The payoff has been a level of innovation in numerous areas of spacecraft development and operation.